Create a good seal with a neoprene beer washer! 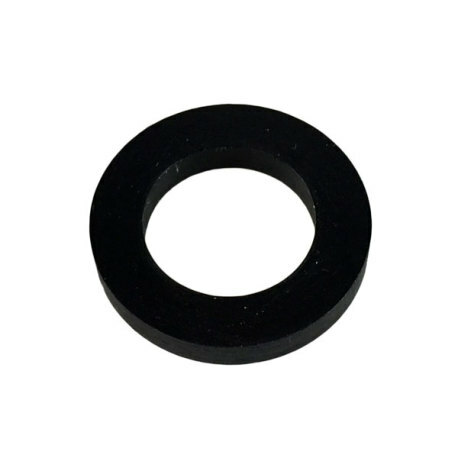 These washers help to seal liquid and CO2 connections when using a tailpiece with a beer nut. 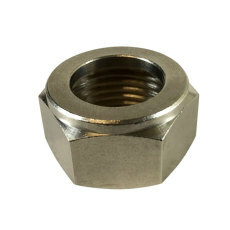 The neoprene washer fits in the beer nut under the tailpiece, sealing the connection. It is always good to have a few of these on hand in case of seal failure...get yours today!